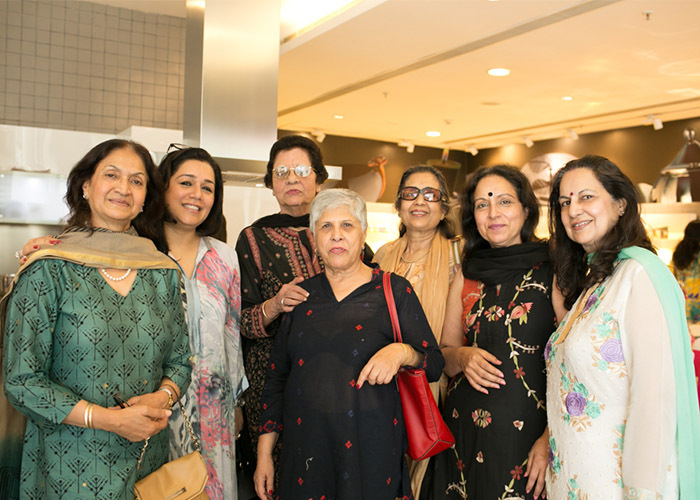 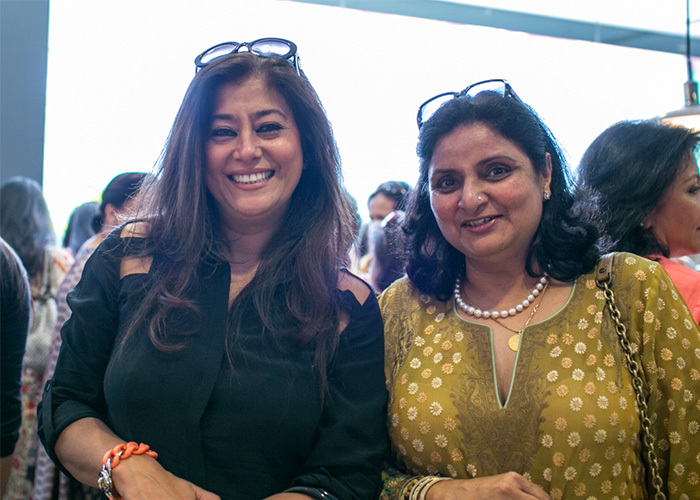 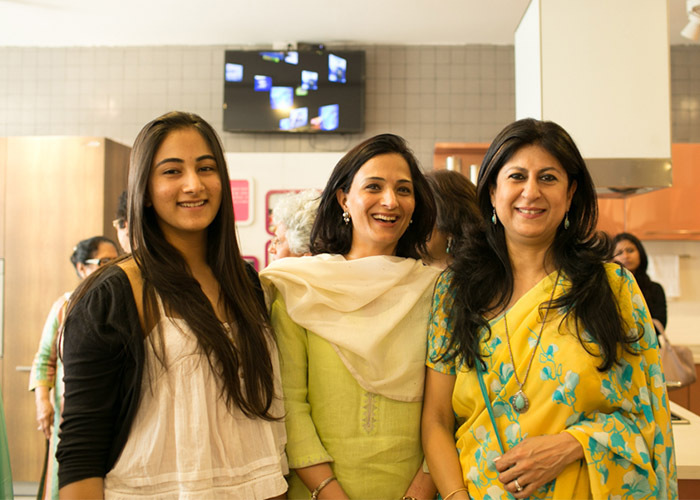 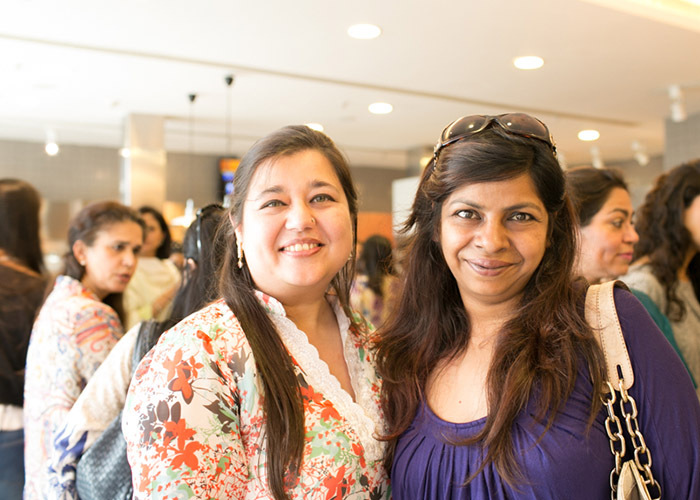 The glitterati showed up in full force in the capital to enjoy an appetising afternoon, hosted byVerve, at the Arttd’inox store where Chef Neeraj Chaudhry of Thai Pavilion, Vivanta by Taj, cooked up a storm. 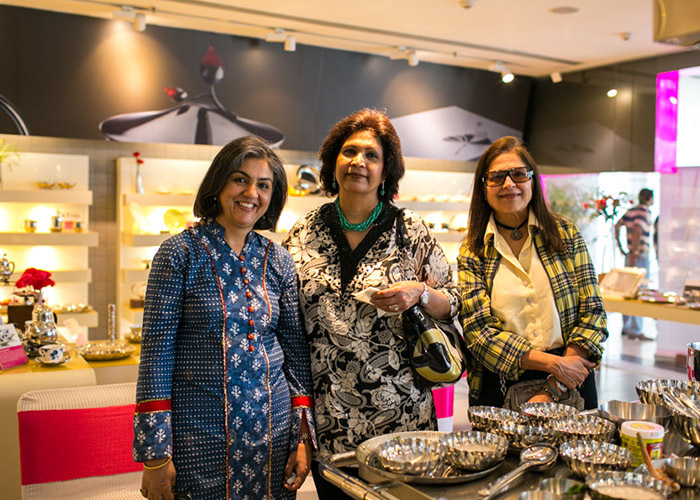 As New Delhi’s scintillating set walked into the expansive store, it was suddenly filled with the clinking of immaculate heels, high-pitched chatter… and the aroma of fine food as platters laden with wine and tasty niblets began to do the rounds. 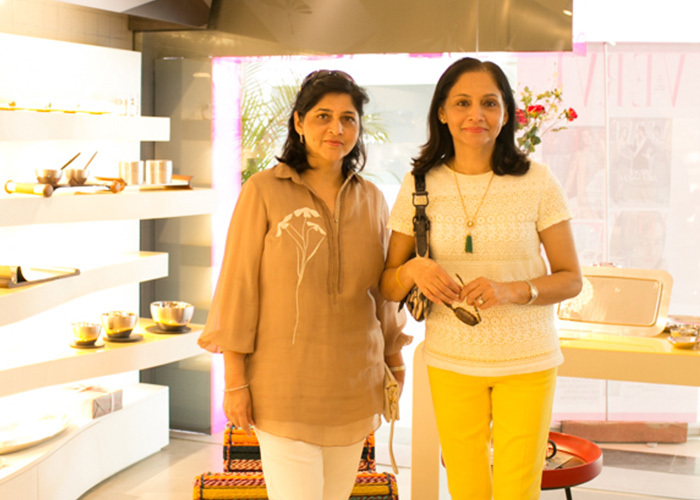 The ladies admired Arttd’inox’s gorgeous wares even as they indulged in their engaging routine of greeting each other and catching up. 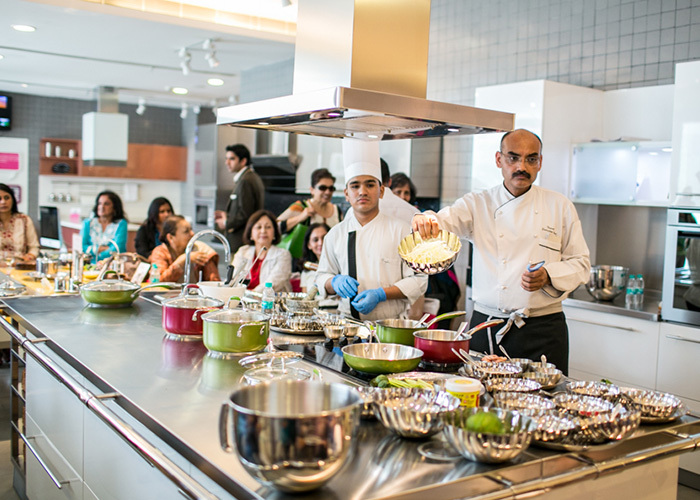 Very soon, the party made a beeline towards Chefs Neeraj and Ramit who proceeded to walk the invitees through a few of their special dishes. 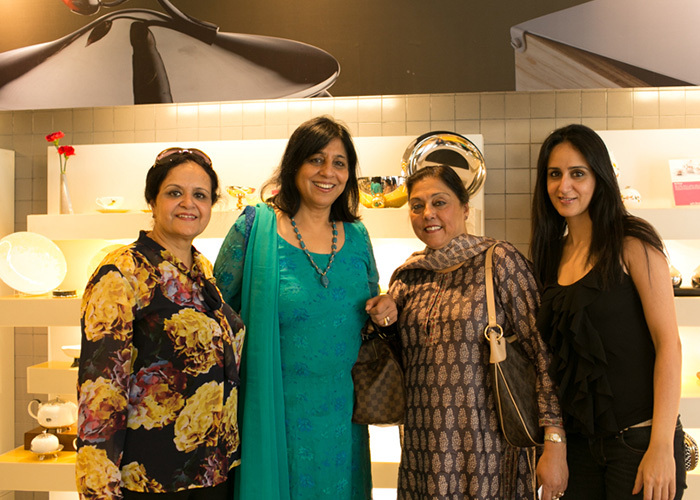 Chef Neeraj admitted to a little bit of nervousness as he showed off his culinary skills to this fashionable clique. 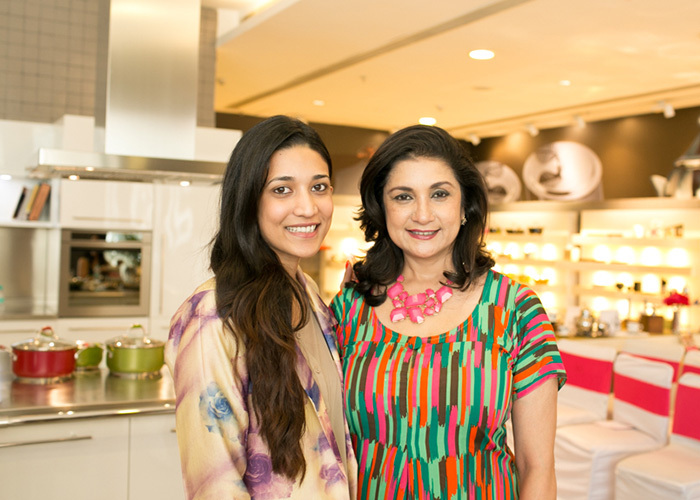 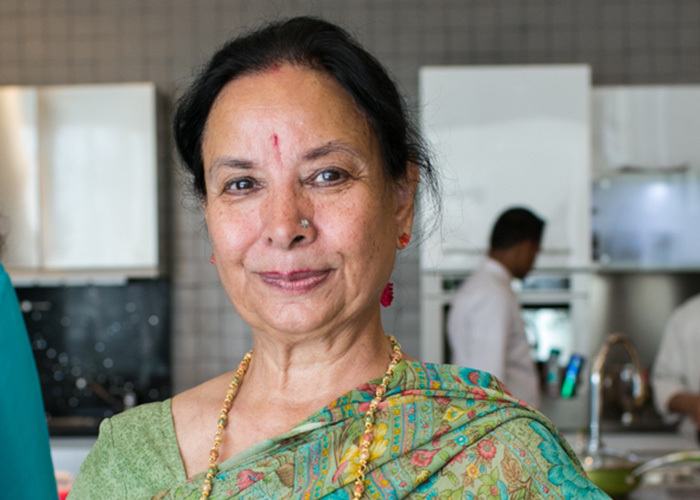 The women paid close attention when the two chefs prepared some of their finest dishes, giving a step-by-step account of the recipes. 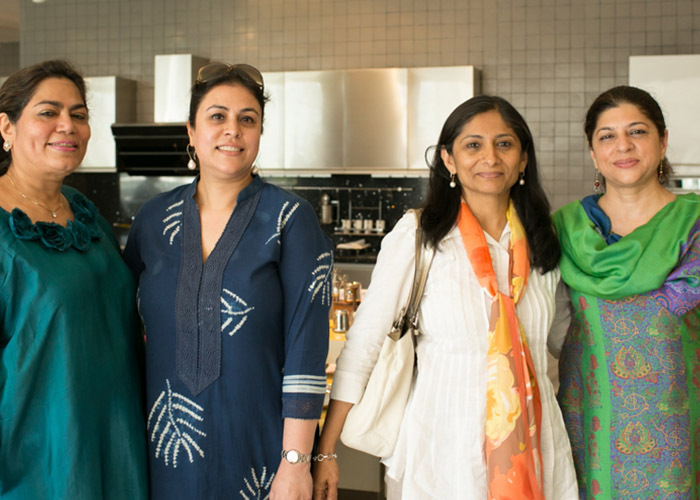 The ladies were eager to learn and animatedly asked questions about the ingredients and preparation techniques. 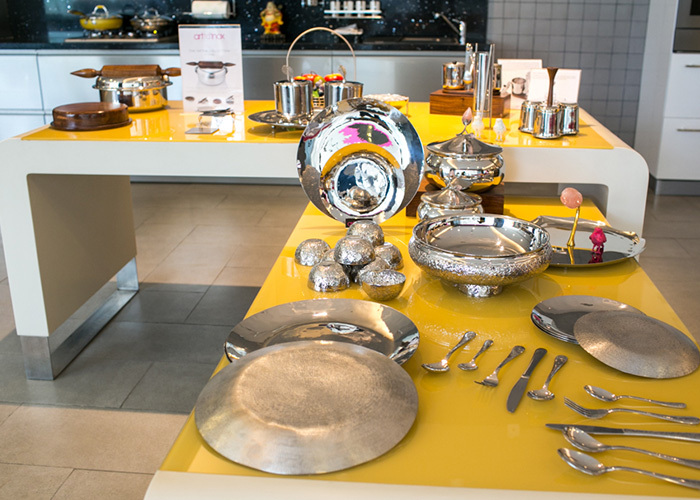 This gastronomic display was accompanied by the finest of crockery from Arttd’inox which enhanced the effect of the presentation and made the mouthwatering food seem all the more delectable. 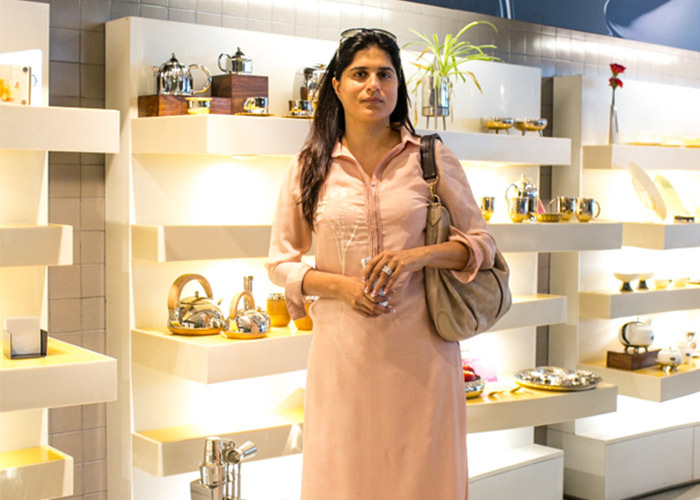 “I enjoyed the session immensely. 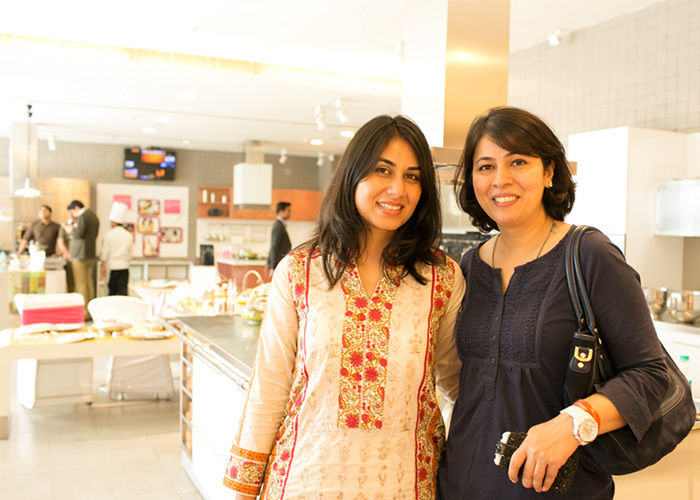 I found the ladies extremely aware and very passionate about food. 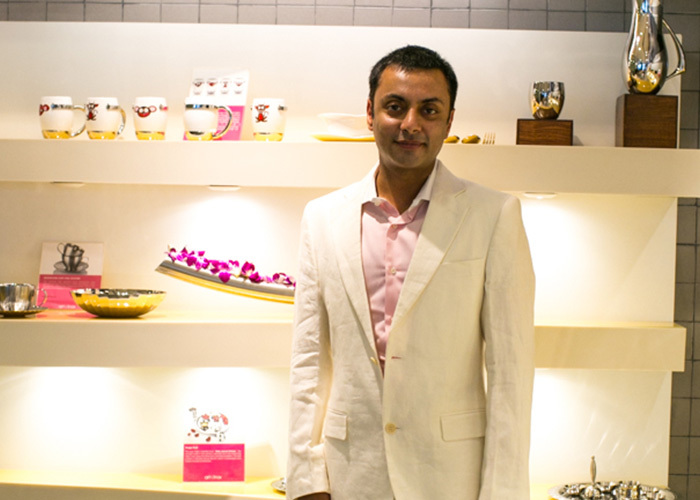 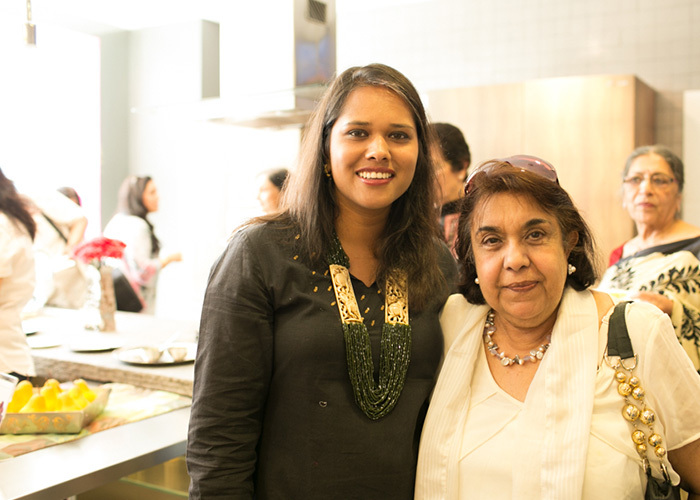 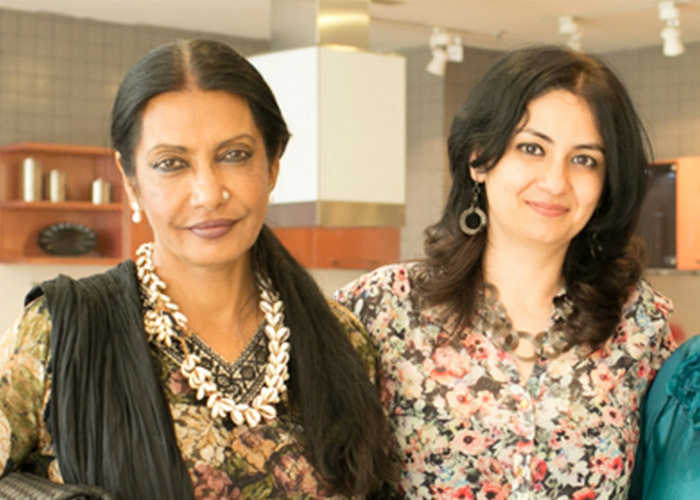 As a professional, I am happy that there are so many people serious about food culture now,” quipped Chef Neeraj. 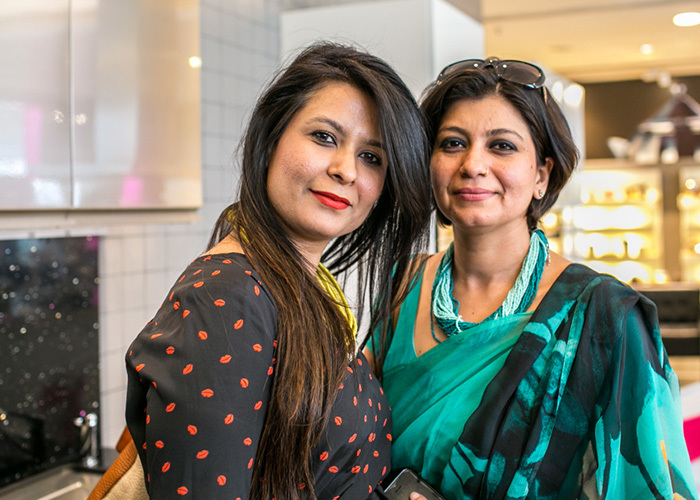 Masters of concept and customisation of dishes, the chefs made a formidable team. It was a satisfied bunch of women that reluctantly left the store that day, carrying home Arttd’inox bags with an issue of Verve and a gift from Arttd’inox to commemorate the occasion.